« Sony A9 Coming Soon ? 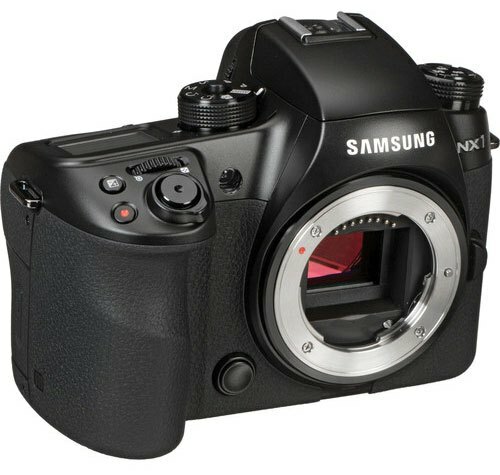 Samsung NX1 finally listed as discontinued at B&H Store today. However the Amazon and Adorama still selling the camera till the stock last. We have reported you on March 15, 2016 that Samsung NX1 camera is finally discontinued, It;s look like Samsung is no more interested in making NX series camera. Samsung NX1 LX Rumors was published a long ago, it was true for that time but unfortunately all the R&D related to NX camera systems also stopped.